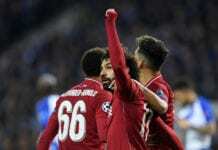 The Reds face a daunting task at home to Napoli on tonight in which they must emerge victorious either 1-0 or by two clear goals to avoid failing to progress beyond the Champions League group stage. 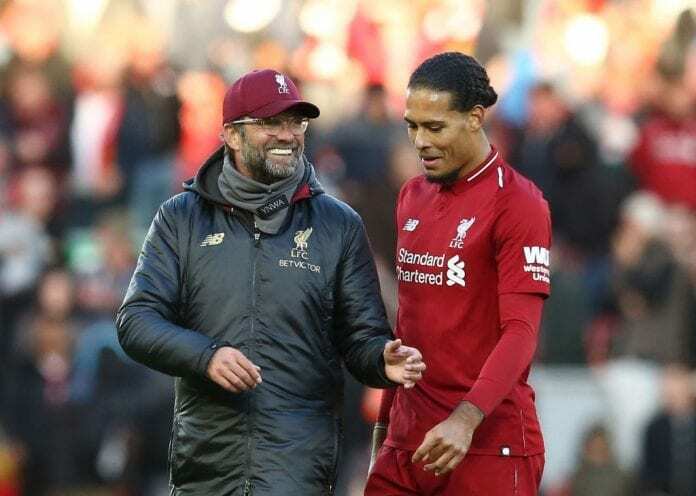 “At Liverpool, there is always a lot of pressure, but it is good pressure,” the Holland captain revealed to Givemesport. 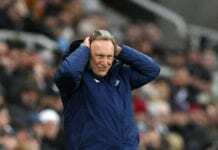 Speaking about missing out in Europe’s premier competition, the former Saints defender confirmed it is not a scenario any of his team-mates are even considering. “That is something I am not even going to think about, so I won’t answer. 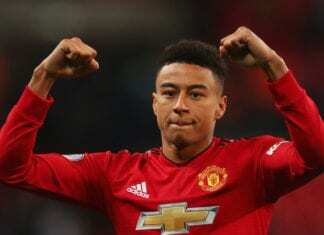 Hopefully, that isn’t going to happen,” added the Dutchman, who rejected the suggestion going out of Europe altogether would be a blessing in disguise in terms of the title race.